The Samsung Galaxy Note 5 reached Indian shores last month and was priced at Rs. 53,900 for the 32GB variant, and Rs. 59,900 for the 64GB variant. 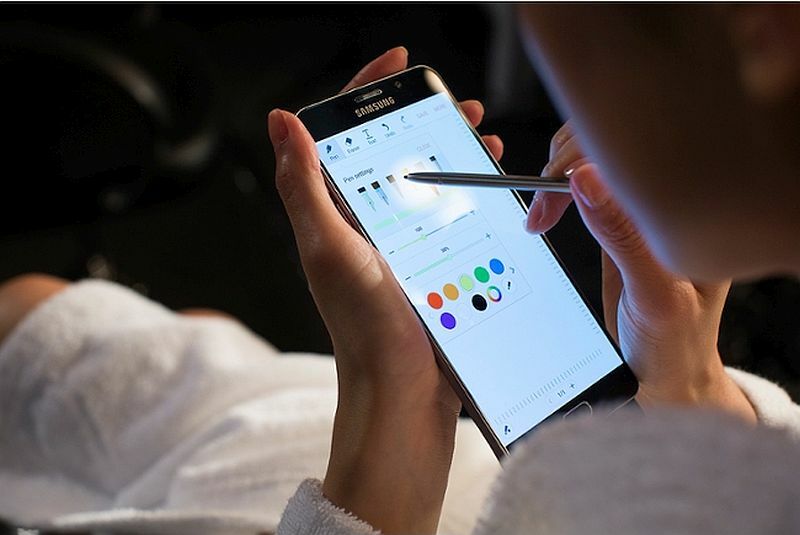 It was initially unveiled alongside Galaxy S6 Edge+ inAugust.